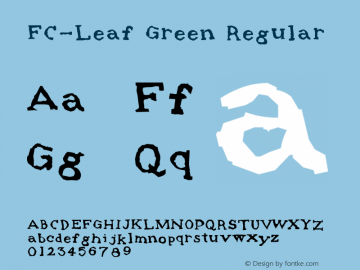 FC-Leaf Green font family series mainly provide Regular and other font styles. 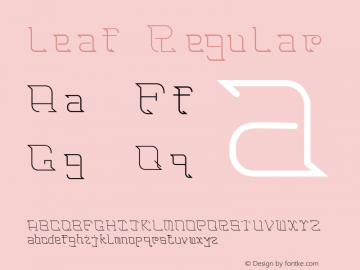 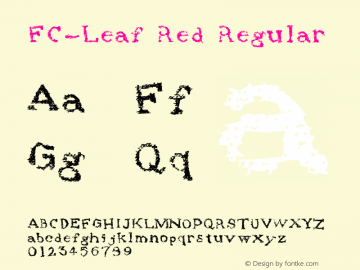 FC-Leaf Red font family series mainly provide Regular and other font styles. 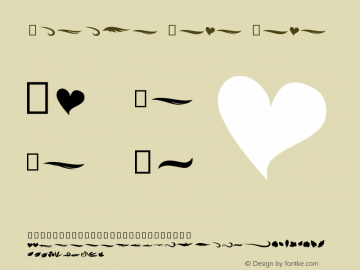 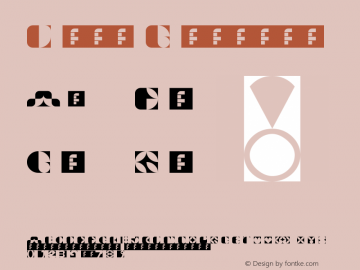 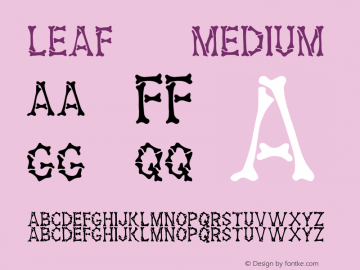 Leaf 3 font family series mainly provide Medium and other font styles. 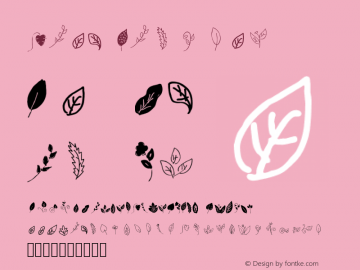 LEAF font family series mainly provide Regular and other font styles. 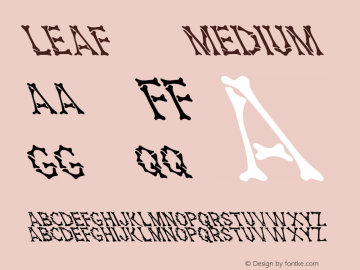 Leaf 1 font family series mainly provide Medium and other font styles.